Gutter Trouble? We Can Help. Manufacturing seamless gutters on the job site has taken the home exterior industry to another level. By using the same material as our seamless siding, we can custom manufacture seamless gutters for your home or business in either a matching or a complementing color. With a tough baked-on enamel or PVC coating, our ABC Seamless® gutters will not crack, peel or blister, and they have one of the best warranties on the market. Durable, seamless gutters can add curb appeal to almost any home. 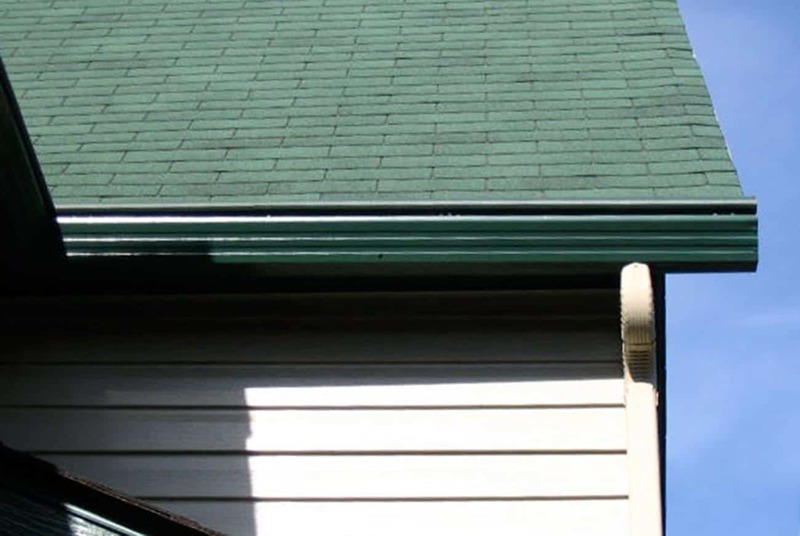 ABC Seamless® has a superior gutter system for you and has been trusted by countless homeowners since 1978. They've built a solid reputation by custom manufacturing designer, fascia-style gutters constructed from heavy 28-gauge, hot-dipped, G-90 galvanized steel to make our products incredibly strong and highly resistant to dents and dings. Want to dig deeper? Download a Seamless Steel Gutters brochure to learn about product functions, options, and styles. I just wanted to let you know how impressed I was with the two gentlemen who came and did the work. It was close to 5 p.m. when they arrived and I'm sure they were ready for the day to end, but they were both very friendly and professional. They completed the work in no time and the gutters look great. They did a great job of representing your company.